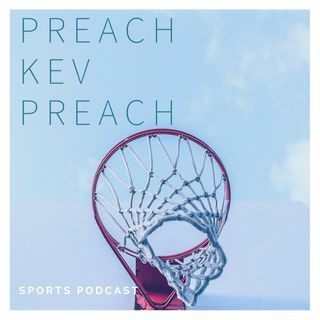 Here with another Episode/Sermon with Part 1 of 6 focusing on the Greatest of All Time from the Shooting Guard position. See where we have your favorite SG ranked. Lastly, find out what players we think will be in consideration for top SG in years to come.